Will BioWare’s Anthem Meet EA’s Sales Expectations? 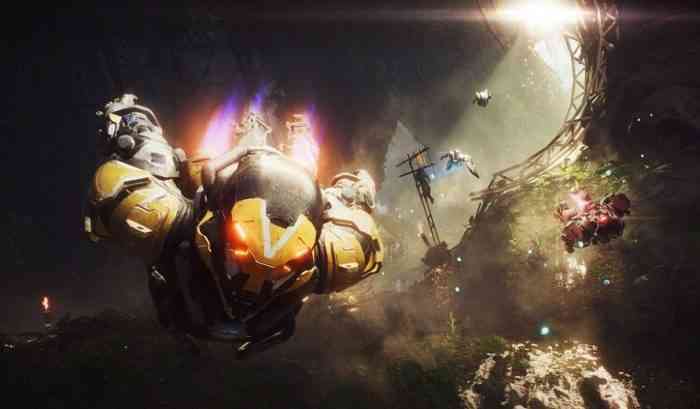 Anthem made over $100 million in worldwide digital revenue during its launch last month, according to SuperData, a website that provides game sales data. 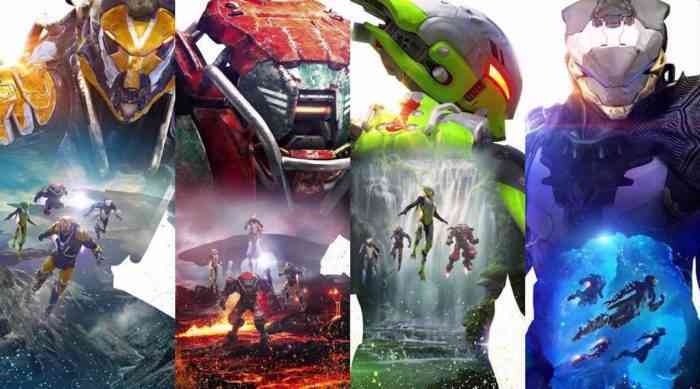 According to SuperData’s chart for the top-grossing games of February 2019, Anthem ranked third on consoles but didn’t make the top ten on PC. Due to the game’s middling review scores and BioWare’s general manager admitting that its launch has been “rougher” than the studio previously expected it to be, this positive sales news is pretty surprising. However, it still remains to be seen whether or not BioWare’s latest release will meet EA’s sales expectations of five to six million copies sold by the end of this month. What do you think of this news? What’s your opinion of this game if you’ve bought it already? Let us know your thoughts in the comments section below. NPD: The Division 2 Was March’s Best-Selling Game in the U.S.